Click on any photo to see a larger version of a roof replacement we completed in Dunstable, MA. 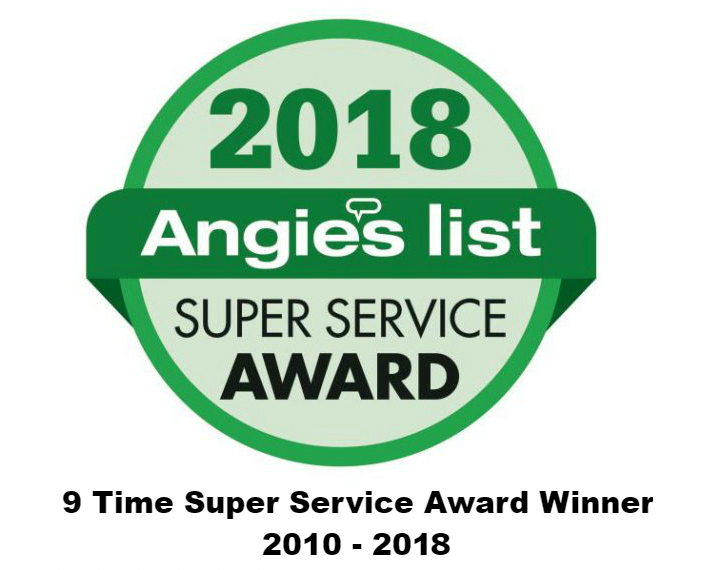 Give us a call if you have questions about any roof repair or replacement in Dunstable, MA or the Massachusetts town you reside in. Call 617-939-1353 or 978-957-1200 for a free estimate. 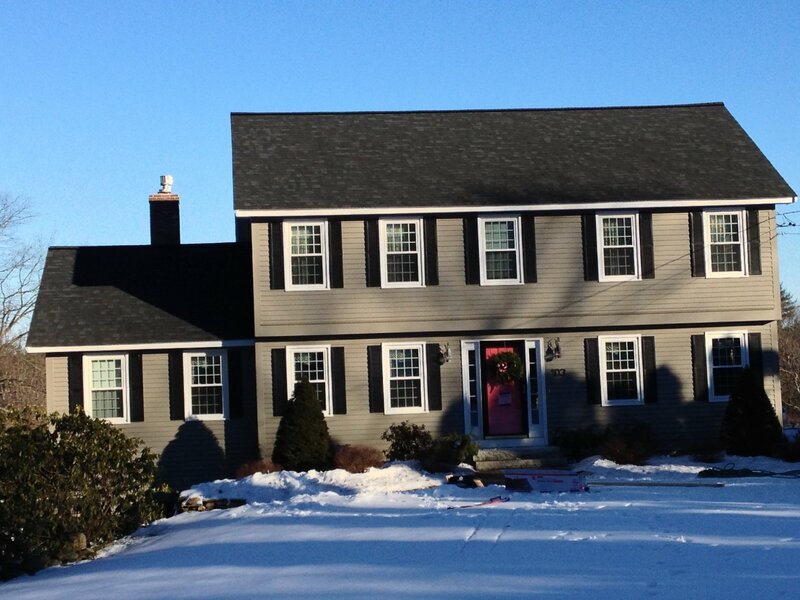 This residence in Dunstable, MA was given a new Owens Corning onyx black roof. The Owens Corning shingle on this Dunstable, Massachusetts roof is backed by Owens Corning lifetime non-prorated material warranty and ten-year manufacturer’s warranty on labor.